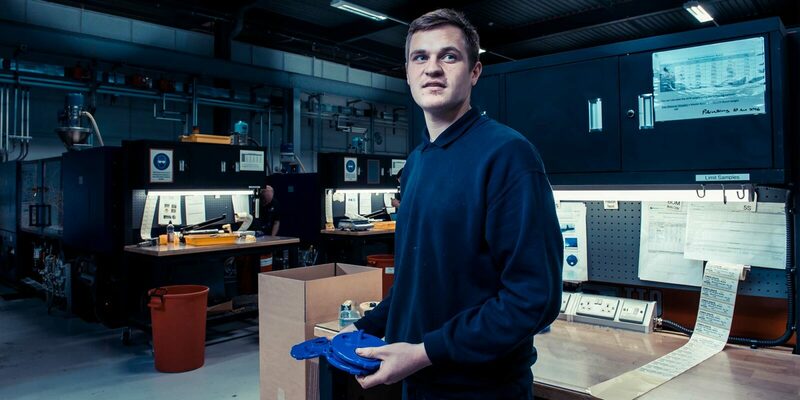 The Canopy | Our Work | Lynq Manufacturing | Your Business. Understood. 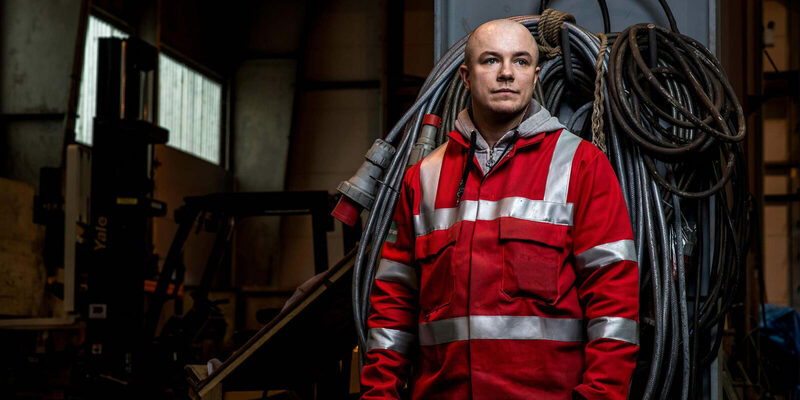 Reinventing the brand that’s reinventing manufacturing execution systems software. 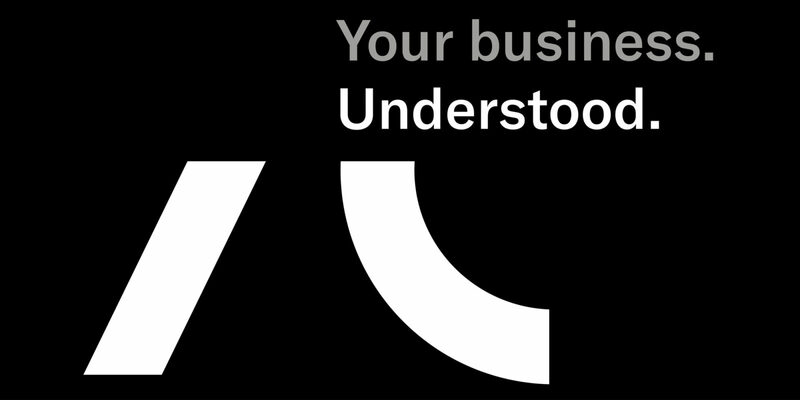 Your business. Understood. A stand out identity. 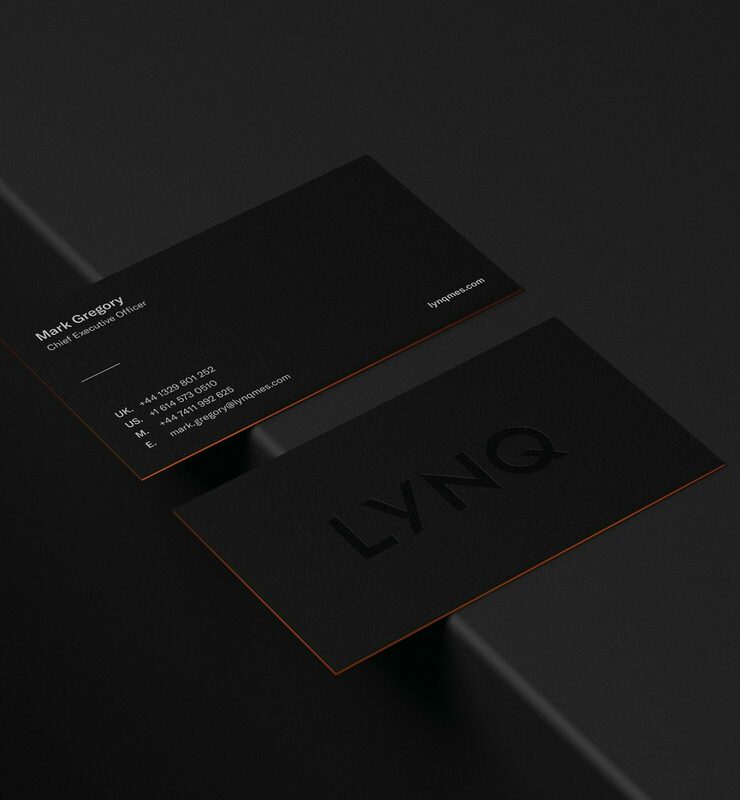 With bold monochrome branding, stripped back assets and simplified messaging, The Canopy crafted an instantly recognisable brand to match LYNQ’s leading-edge manufacturing software. We created a unique proposition that resonates with potential customers in a crowded and diluted market dominated by major players such as Sage and Siemens. Delivering customer led marketing materials and digital touch points. 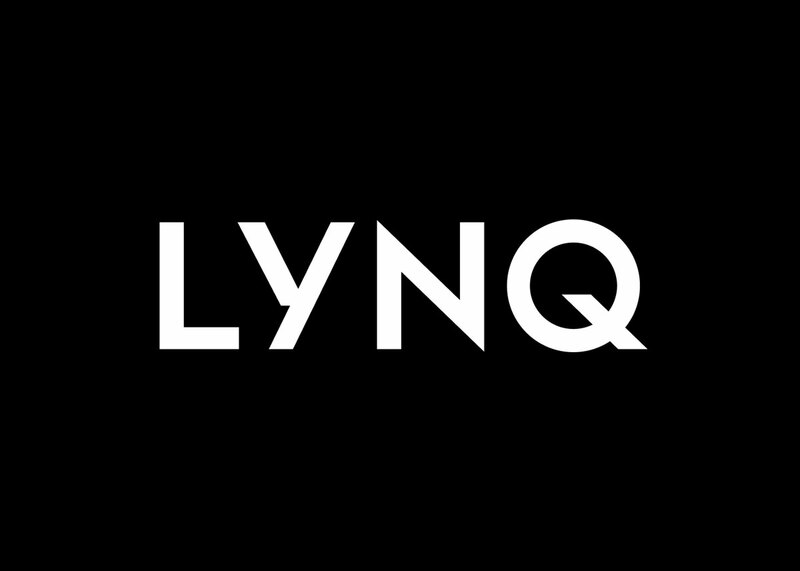 Communicating a complex product message with clarity, courage and simplicity was vital to ensuring lynq stood out amongst it’s competitors.